Expats claiming returns under double tax avoidance treaties are required to provide overseas residential details, tax identification numbers and residential status in India. Recent changes to income tax rules seeking more detailed information in tax return forms about expats claiming relief under the double taxation avoidance treaties are expected to make automation of the taxation procedure more effective, some experts say. 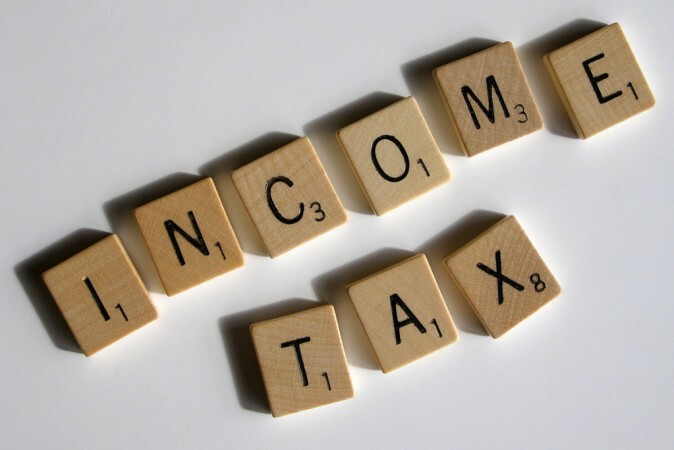 The submission of more details required under the new rules will reduce the need for further inquiries by the income tax authorities, according to media reports. "With so much of adoption of automation, hopefully, this will reduce further questioning or need for clarification by the tax authorities as they will now have detailed information already with them," said Kuldip Kumar, partner, PwC, as quoted in a report in the Economic Times. Expats are required to provide extensive disclosures such as tax identification number of their home country, assets held outside the nation and overseas tax residency certificate, in the income tax return filings if the assessee claims return, the report says. A director or shareholder in an unlisted company will have to disclose it with details and permanent account number of the company. 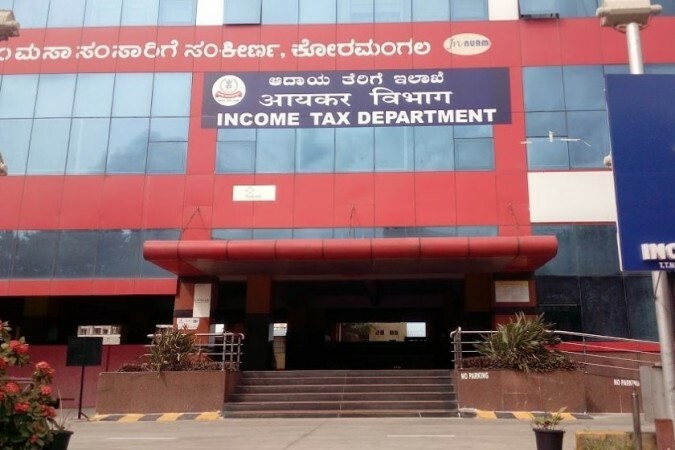 The Income Tax Department has released return forms for individuals and companies for the 2019-20 assessment year, as the last date of filing the income tax return (ITR) is July 31 for individual taxpayers who are not required to get their statements audited. The new forms require the expat assessee to provide overseas residential details along with tax identification numbers and residential status in India. Overseas Citizens of India and Persons of Indian Origin claiming non-resident status in India are also required to report the number of days they stayed in the country in the relevant tax year and in the previous four tax years. "The tax return forms released for the tax year 2018-19 have clearly tried to bring more transparency through disclosures for globally mobile employees who avail relief under tax treaties," the Economic Times quoted Amarpal Chadha, partner, and India mobility leader, EY, as saying. Indian residents must provide a detailed breakup of salary including directorships held, unlisted securities, mode of donation payments and agricultural land details if farm income exceeds a specified limit, reports say. ITR-1 or Sahaj for salaried workers has not been changed but ITR of numbers 2, 3, 5, 6 and 7 have been amended, sources say. ITR-1 is filed by individuals with a total income of up to Rs 50 lakh from salary and having one house apart from income from other sources such as interest and agricultural income up to Rs 5,000. An individual who is a company director or has investments in unlisted equity shares or has an income on which tax has been deducted at the hands of another person cannot use this form. Tax experts urge taxpayers to be careful and collate additional details and reporting requirements early on in order to be able to fulfil the reporting requirements of new ITR forms.